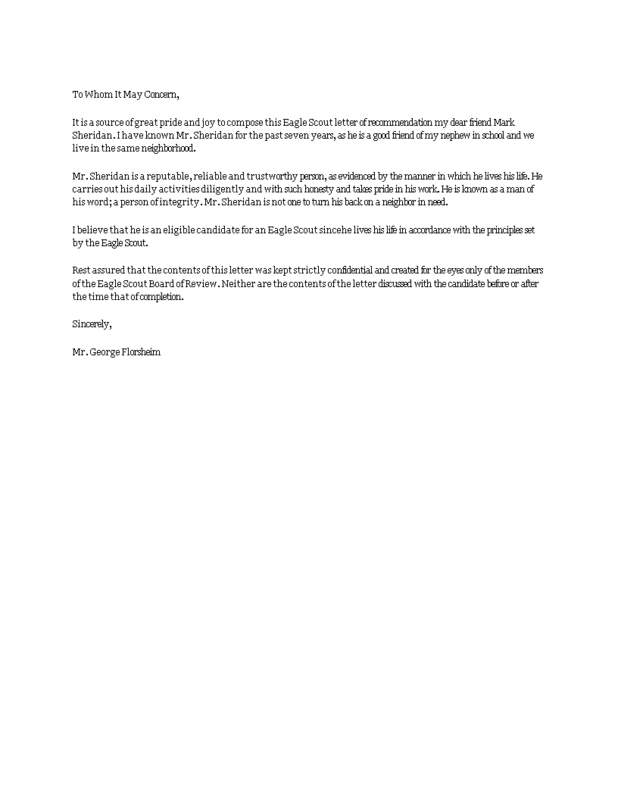 How to write an Eagle Scout Recommendation Letter? Download this Eagle Scout Recommendation Letter template now! Print out your Recommendation Letter template now!